Senate gets committee on Electoral Act – Royal Times of Nigeria. 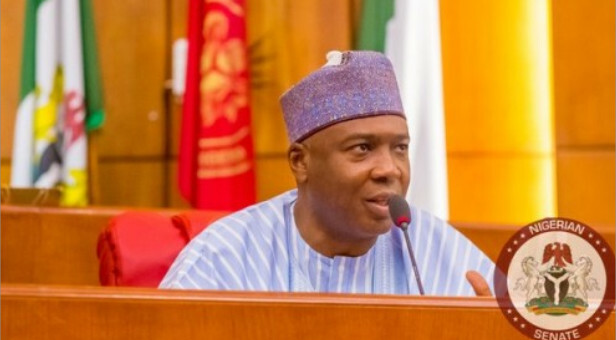 Senate President, Bukola Saraki has announced a six-man committee to reconcile the Senate’s version of the amended Electoral Act with the version passed by the House of Representatives. The Senate’s conference committee has the Chairman of the Senate Committee on the Independent National Electoral Commission (INEC), Senator Suleiman Nazif, as chairman. Other members of the committee are – Senators Shehu Sani, Biodun Olujimi, Hope Uzodinma, Dino Melaye and Peter Nwaoboshi. The committee is expected to meet with the House of Representatives to harmonise the version of the amended electoral bill before being sent to President Muhammadu Buhari for his assent.